Your experience at Mitchell College is as individual as you are: your strengths, your potential, your best self. 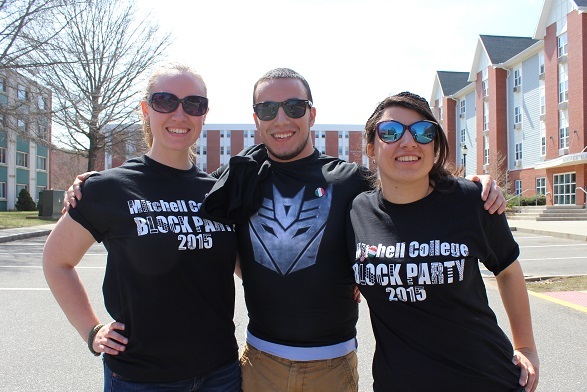 Studies show the lifelong impact of making strong connections in college, and Mitchell lines up ways to connect across campus. Your advisor gets to know you before your first day of college and stays with you for four years. Small class sizes mean professors get to know you well. They are invested in your success and in you as a person to give you the right level of support and challenge to enhance your personal strengths. The unique thing about Mitchell is how close you are to faculty and staff...They actually, truly care about what's going on in your life and how they can help support you.